Early on in Marvel’s Spider-Man there’s a scene where our hero — currently crawling through the air vents of a collapsing building — takes a moment to field a call from his dear Aunt May. May’s checking in, blissfully unaware while Peter is quickly stringing up bad guys and saving civilians moments before he’ll come face to face with a major nemesis. It’s just another day in the neighborhood. Throughout my two-hour demo I was constantly met with moments like this that reminded me of Peter Parker’s dual life. In one moment, Peter is just a young lab assistant looking to make ends meet and volunteering with his aunt at local food shelters; in another, he’s the agile and experienced web-slinger we know and love. 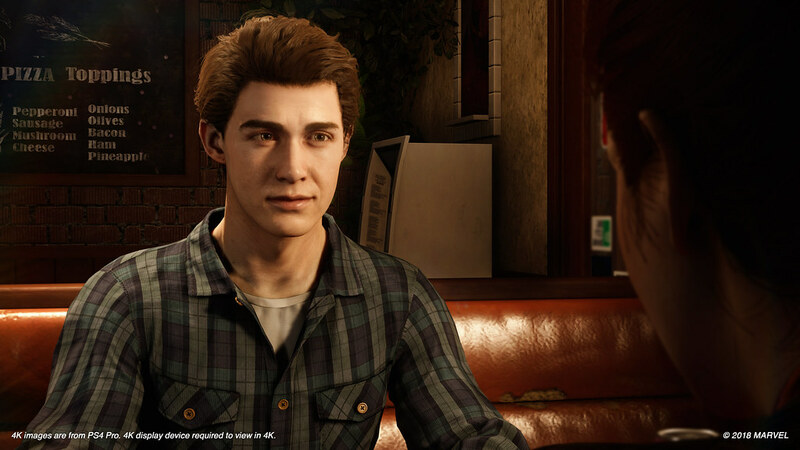 It’s the classic Spider-Man dichotomy that Insomniac leans into, leaving me just as interested in Peter’s day-to-day activities and relationships as his crime-fighting responsibilities. Spending time with Aunt May or taking the time to solve tech puzzles at the lab help to flesh out Peter’s life outside the mask. It helps that Marvel’s New York is gorgeously realized, offering activities and adventure at every turn. I can guarantee that you will find yourself purposely choosing quests on the opposite side of Manhattan just to feel the sheer joy of swinging across long distances. I spent a lot of time running up the sides of buildings or swinging from tree to tree across Central Park with a smile glued to my face. 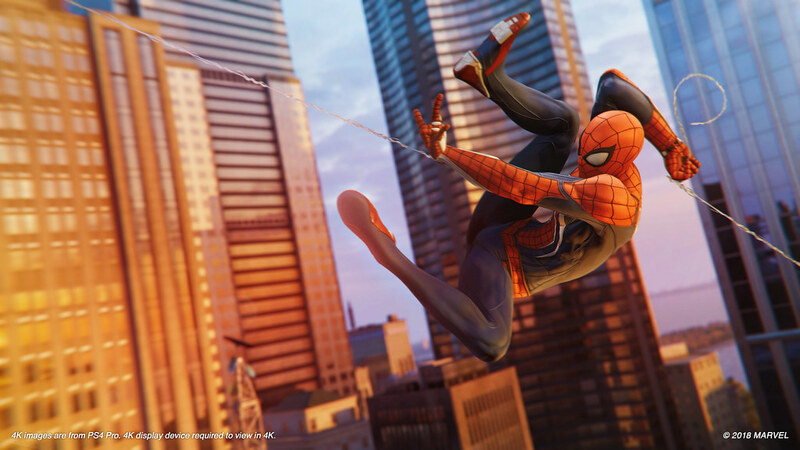 The swinging mechanics are immediately intuitive, and whether you’re diving off rooftops or catapulting yourself forward while chasing everything from villains to pigeons (yes, really), it all feels completely natural. Combat also feels natural and accessible, despite offering an impressive depth of strategic options. Peter has been Spider-Man for eight years in this game, and the breadth of combat styles and abilities is a reflection of his experience. Wanna get in close and rapid-fire punch your way through some bad guys? Go for it. Wanna leap through the air and whip projectiles into robbers’ faces? You can do that. Wanna sneak around and stick enemies to the wall with a well placed impact web shot? You absolutely should. Every encounter gave me the chance to try something new and often I was rewarded for switching things up and taking advantage of Spider-Man’s skills and gadgets. Peter’s not alone in the fight to keep New York safe, however. 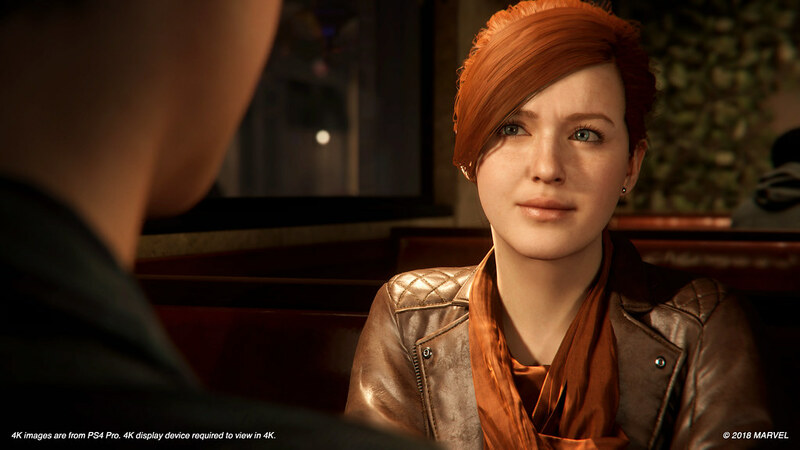 During one mission I was able to play as Mary Jane Watson, now an investigative journalist, and well aware that Peter is underneath the mask. MJ can hold her own without superpowers, and uses her wit, intuition and sharp eye to solve a puzzle and uncover some damning evidence. Her sequence ended up being one of the standouts of my playthrough, and this spin on her character is a breath of fresh air. I’m itching for more opportunities to play as her as she and Peter continue to cross paths. Nothing quite prepared me for how seamlessly the exhilarating world traversal, varied gameplay and witty storytelling comes together. 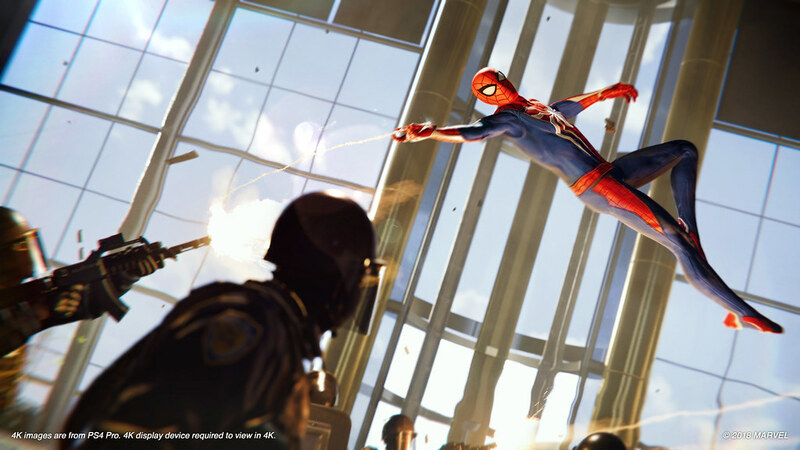 Balancing two lives has always been at the heart of being a hero, but Marvel’s Spider-Man makes it clear that both sides of Peter are an adventure. I’ll be counting down the days until I can swing through his life again when the game launches on September 7. Sorry, can’t read or watch; media blackout since E3. Really looking forward to the game; Collector’s Edition is preordered, as is the Limited Edition PS4 Pro! Yep, me too, media blackout until I play the game day 1! Preordered and counting down the days to gaming bliss! Great marketing. But go elsewhere for an unbiased review! 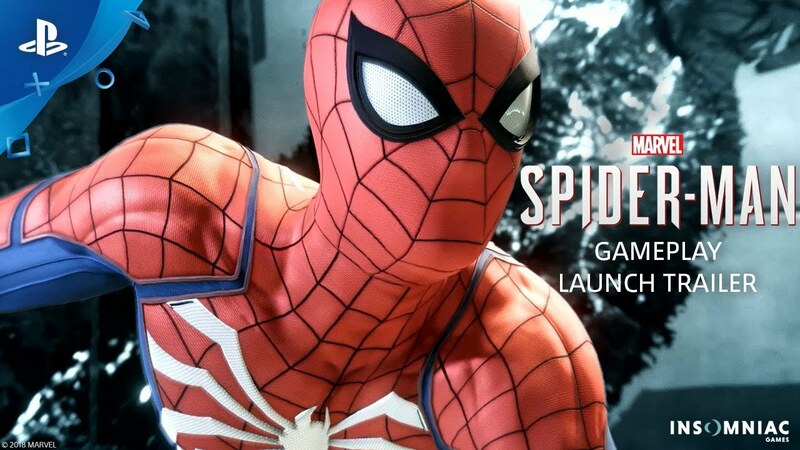 Please do you guys on the Blog know if the save data of the digital version of the Spidey game will be compatible with the disc version of the game? Pretty much always the case, man. I rented a game once, bought the digital version when it went on sale, and it read my progress. Format doesn’t matter. the only changes in physical media download and digital is boot security and how it’s checked.